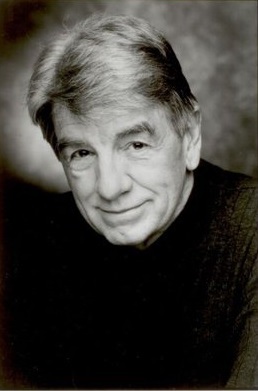 Former Broadway star and soap opera actor Steve Elmore has died at age 84 in Boynton Beach, Florida, according to his wife, Carolyn Marcell Elmore. No cause of death was reported. Born in Niangua, Missouri, Elmore appeared on Broadway nine times, taking on roles as sea captains, cops, lawyers, and once—as a cowboy. He appeared in the ensemble of the Mary Martin musical "Jennie" in 1963, and in the Carol Burnett musical "Fade Out—Fade In" in 1964. He began his rise in 1969 after playing Hennessy/The Captain in the original Off-Broadway company of "Dames at Sea" opposite Bernadette Peters. In 1970, he originated the role of Paul in the 1970 Stephen Sondheim-George Furth musical "Company. The character Paul is the soon-to-be (or not-so-soon-to-"be) bridegroom of the hyper-nervous Amy; the two sing in the memorable three-part patter song "(Not) Getting Married Today." After "Company," Elmore worked in TV—mainly in soap operas, dramas, and commercials—and often returned to the stage. He assumed the lead role of lawyer Billy Flynn from Jerry Orbach during the original run of "Chicago," and again stepped into Orbach’s shoes in the role of director Julian Marsh during the original production of "42nd Street." "Chicago" director Bob Fosse also chose Elmore to appear in the ensemble of his 1979 film musical "All That Jazz." 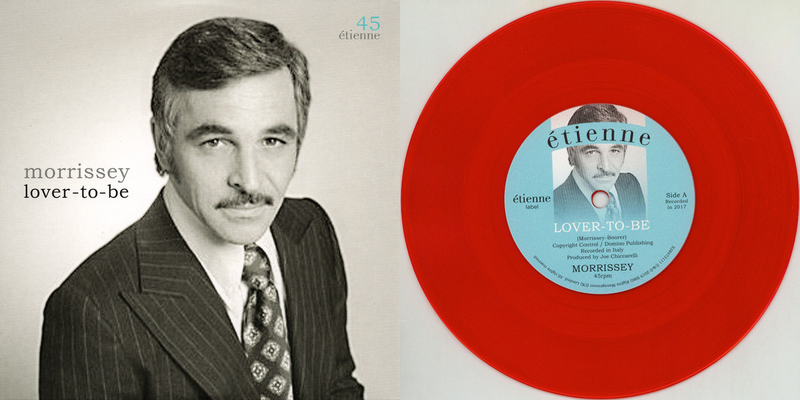 Elmore played Peter Willis in NBC's short-lived daytime soap opera How to Survive a Marriage. 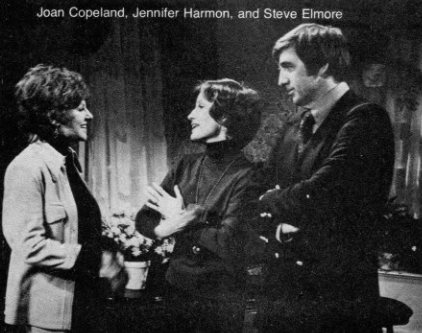 The cutting edge soap was created by Anne Howard Bailey, and premiered with a special ninety-minute premiere on January 7, 1974. When Elmore left to show later that same year, he was replaced by Berkeley Harris, who was married to daytime legend Beverlee McKinsey. He also had a busy New York nightclub career, appearing regularly at the St. Regis Hotel’s King Cole Room with leading ladies Patrice Munsel, Marni Nixon, and Martha Wright. Lyricist E. Y. Harburg (“Over the Rainbow”) especially admired his respect for the words of songs, and dubbed him “the lyricist’s guardian angel,” says his wife. His final Broadway appearance came in April 1993 in a two-performance concert celebration of "Company" that reunited the original cast. In addition to his wife, Elmore is survived by his son, Stuart Elmore; two daughters, Stephana Sherwood and Susan Elmore; his daughter-in-law, Michele Burdette Elmore; and four grandchildren. A private memorial is planned for New York City in January. Below, watch Beth Howland with Steve Elmore, Teri Ralston and cast sing "Getting Married Today" from the original broadway cast of Sondheim's "Company" in 1970.